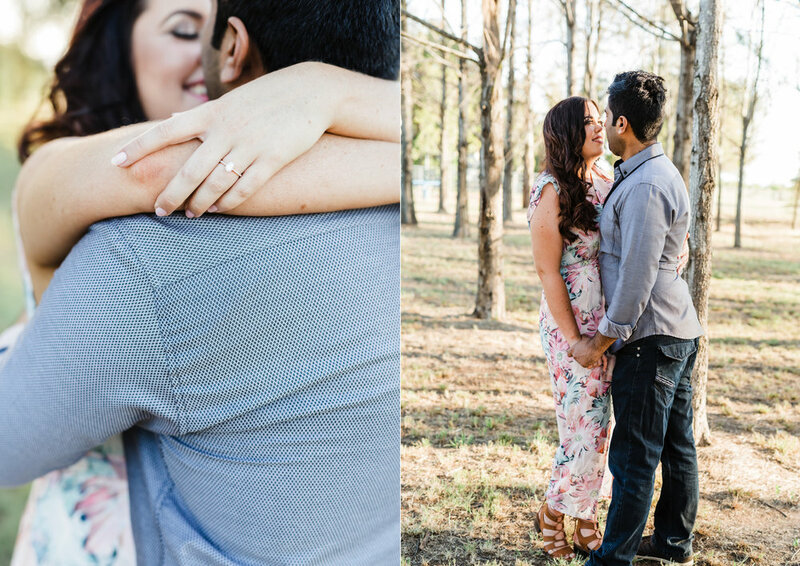 I had the perfect afternoon getting to know Rachel & Khawar before their big day at the end of this month! 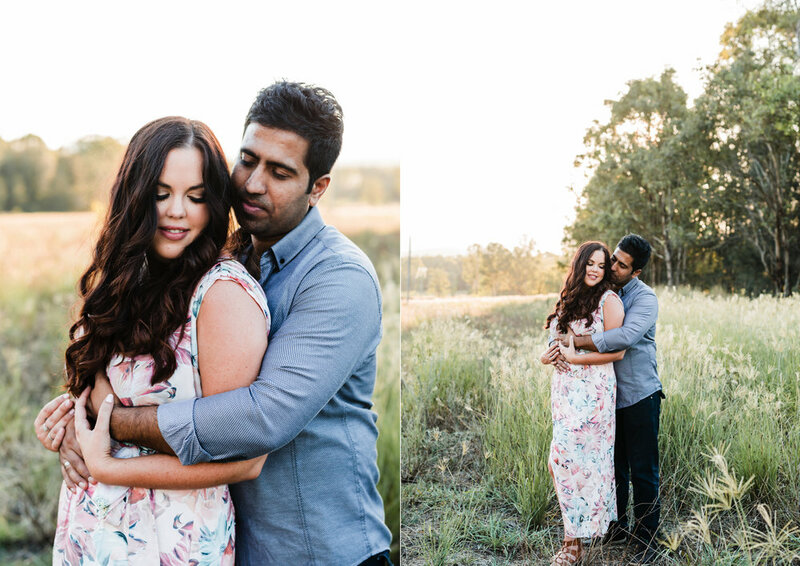 We visited my favourite spot in the Hunter Valley , and we were blessed with the most amazing light! Here are a few of my favourite shots from our afternoon together. You know that feeling when you find your soul mate and you just.. click? There's a spark. You can't stop talking, you want to know all about them and how their life has brought them to this moment? Well I kinda feel like Sam & Rich are my client soul mates... if that is even a thing? I truly felt as though I was hanging out with old friends. We didn't stop talking, the whole trip up to the Watagans and back. Munching on Starburst, laughing about the heat, the bumpy road, how crazy big wombats are, and Rich's fascination with Australian birds and stories of their travels. 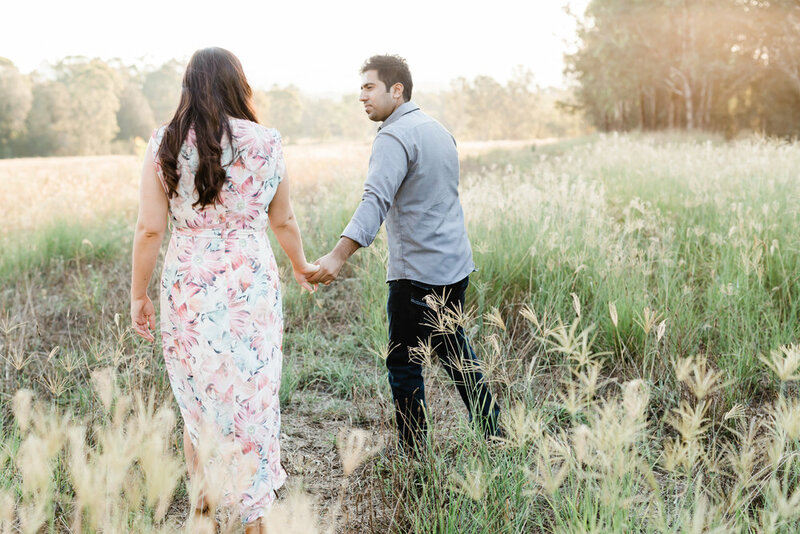 They both share a love for nature and it seemed pretty perfect to make the trip together to the Watagans for their session. 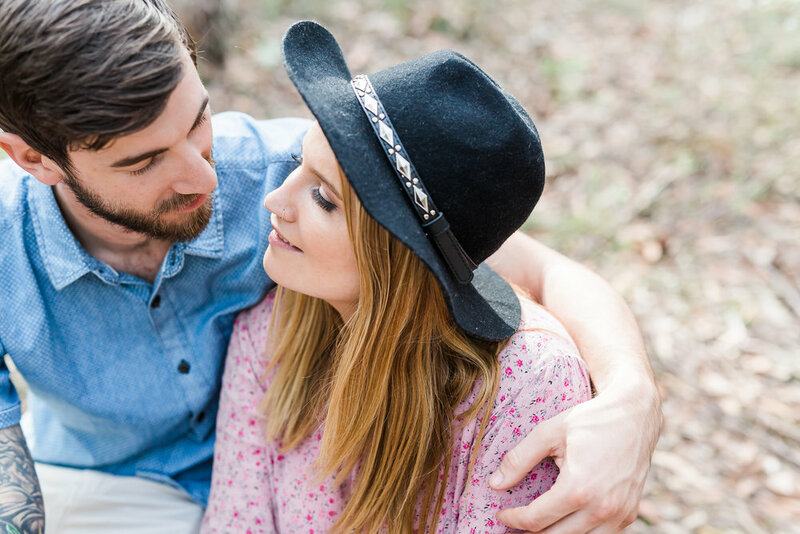 Sam & Rich have a pretty interesting story.. A real modern day love story...they met on Instagram. 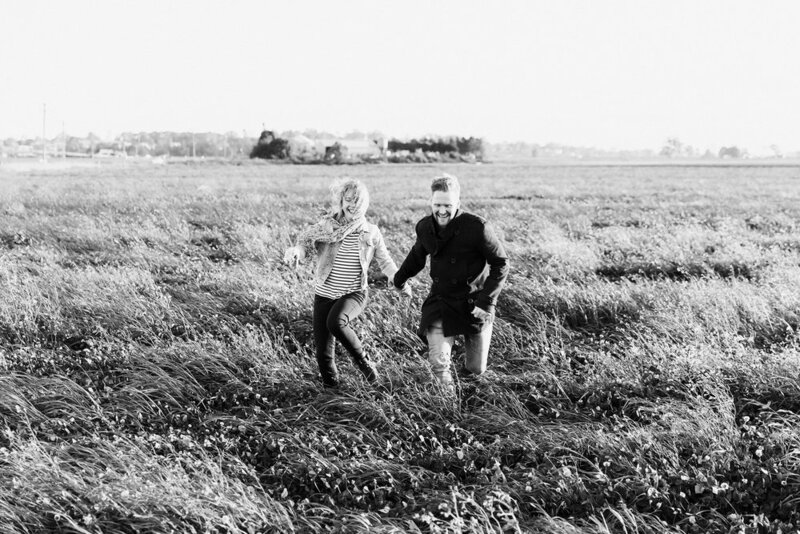 Sam is originally from Newcastle and Rich is from the U.K. Rich took a huge leap of faith and met up with Sam in London where she was working at the time, and they've been inseparable - travelling to almost 30 different countries together since, and now relocating back to Australia to get married. Rich described it perfectly during their session when I asked what it was about Sam that made him know she was the one.. He said he had found the female version of himself. That she is his best friend. It was the kind of afternoon you wish you could have every weekend - you know you've got the best clients ever when you finish the session with a Maccas run! 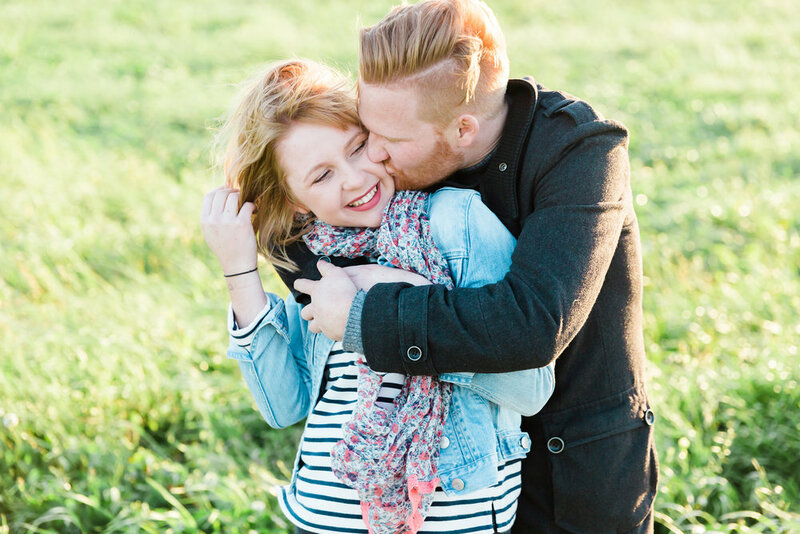 I am pretty damn pumped for their wedding next year! 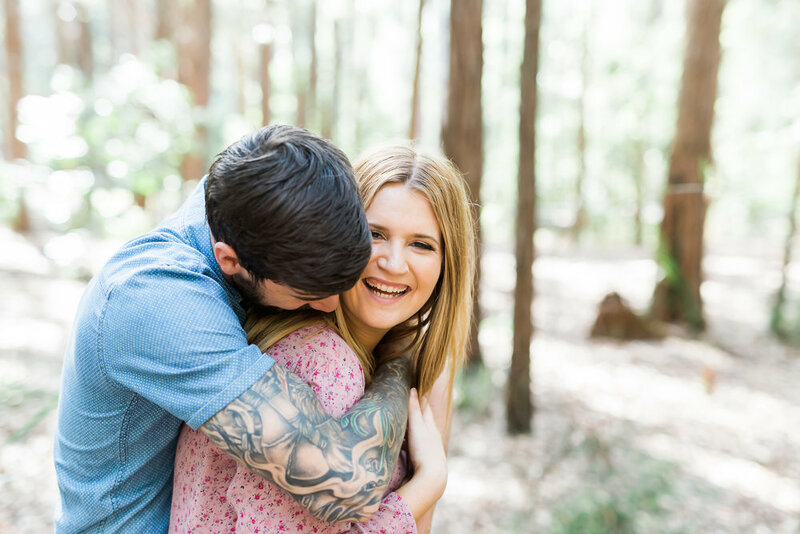 A few weeks ago, I met with Jemma and Kelly at Morpeth for their engagement session! 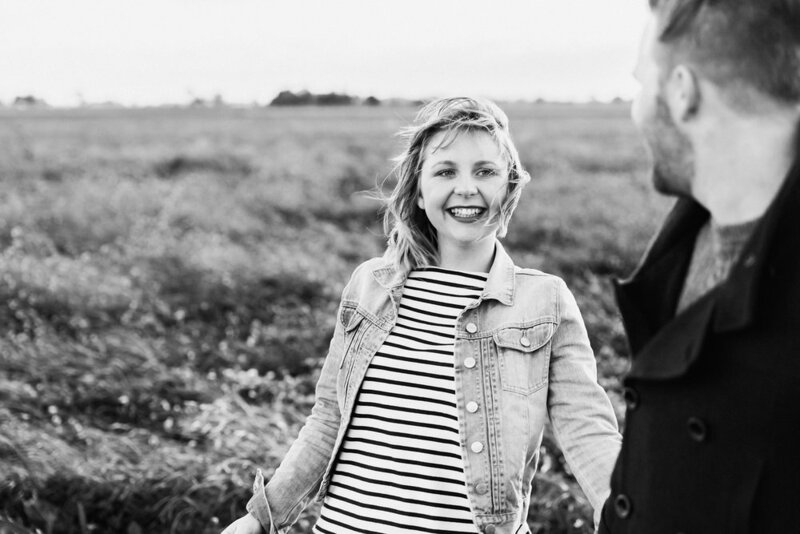 We started the afternoon at the Commercial Hotel, where we chatted about their wedding plans for later this year. 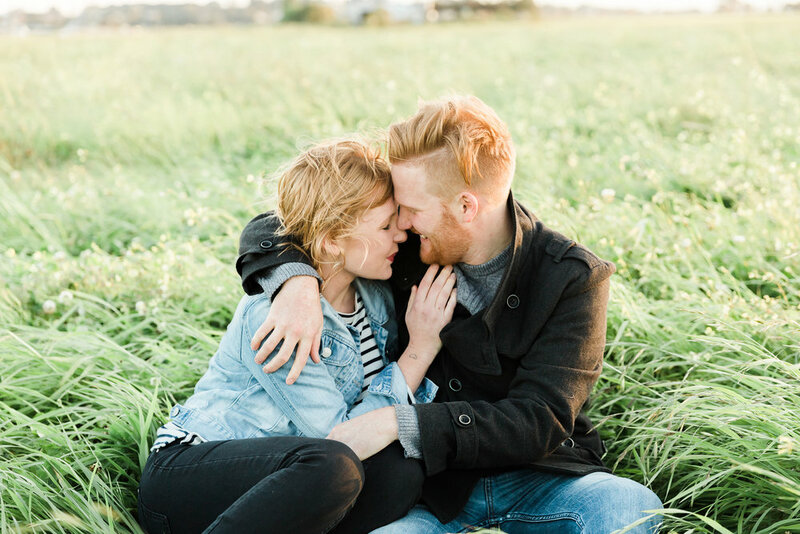 Jemma is a Graphic Designer, and Kelly an architect - so this wedding is seriously going to be a match made in design heaven! It was so lovely listening to Jemma & Kelly talk about how so many special touches for the day are being handmade by their families. That's what it's all about! While walking down the main street of Morpeth, we stopped into Campbell's Store, only to discover an exhibition dedicated to Harry Potter. Jemma called out to me, to come and have a look. We were both speechless. . . . . It only seemed appropriate that we all get sorted by the Sorting Hat. In the lead up to Kelly being sorted, he was convincing us that he would definitely be a Gryffindor, because he has red hair. . . the Sorting Hat had other ideas. ...This was the reaction when he was sorted in Slytherin! After that was settled, we continued on our way down the main street and onto the lucerne paddocks for some frolicking in the afternoon light! 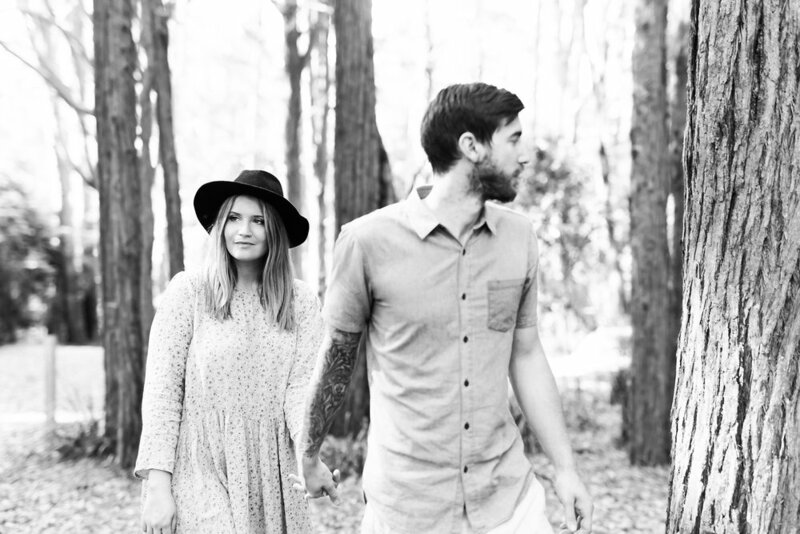 I had the best time with Jemma and Kelly and I am so excited for their wedding later this year. It will be an absolute blast! "We just wanted to thank you so much for the day. Kelly and I had so much fun and it has definitely been a highlight of our relationship. 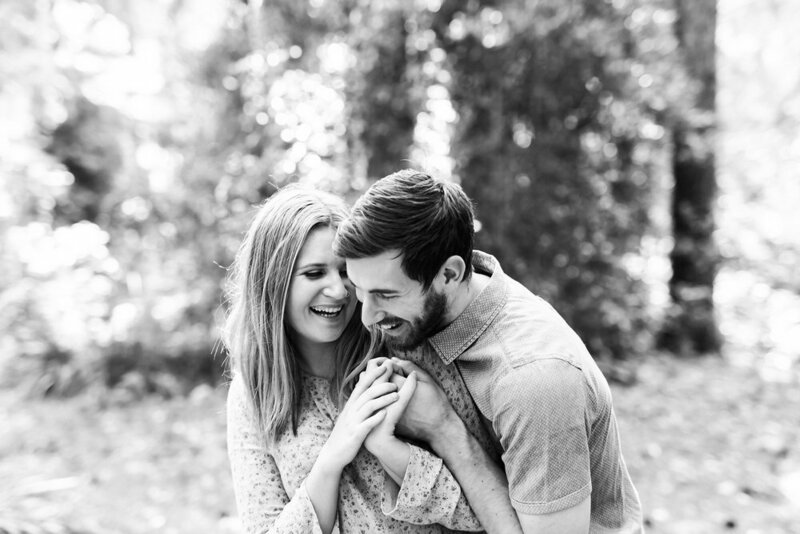 It was so nice to capture what we have by someone we really feel comfortable with. You were awesome! 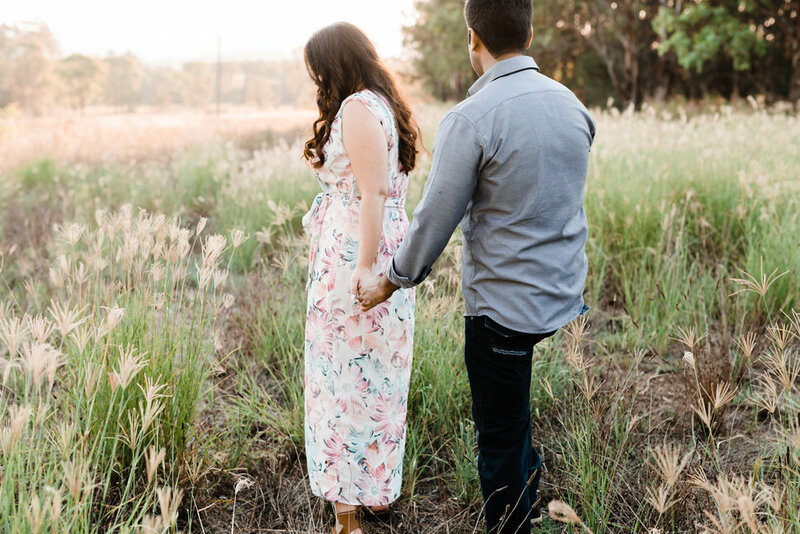 I can't wait for our day knowing you will be there to capture it all for us, I have so much love for what you do and so excited to see all the photos!"